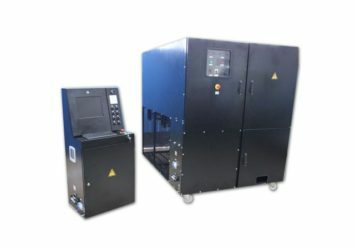 High Current Injection Systems are using performing Temperature Rise Test and High Current Streng Test of Bus-bars, Cables, and MV,HV Switching equipments terminals tests. 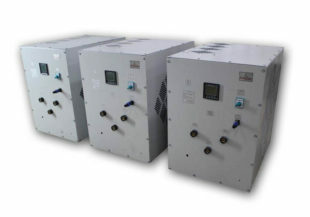 High current injection systems; in tests with high current requirements; are systems that record the temperature change of the test object with high precision and frequency by flowing the required current from the test object for a certain period of time. 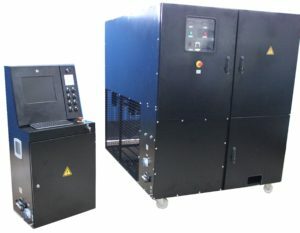 Produced with the internal resistance of the test object. 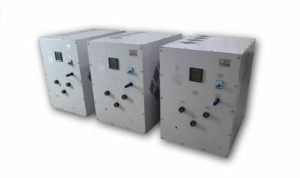 Various voltage level and custom production avalibe.